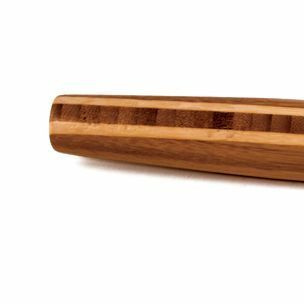 This beautiful tapered bamboo rolling pin from Totally Bamboo’s Caribbean Collection is perfectly balanced for an even delicate touch. 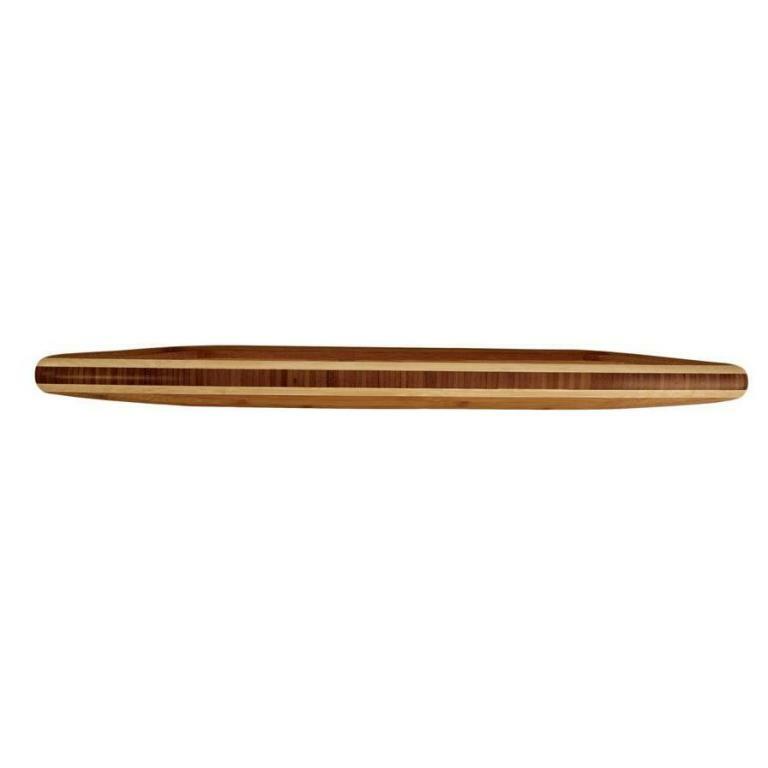 The Caribbean Collection is characterized by the contrast of lighter natural coloured strips of bamboo and contrasting end grain. 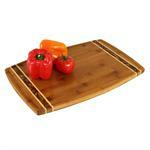 The darker colours are a result of a special heat process which caramelizes the natural sugar in the bamboo stalks. 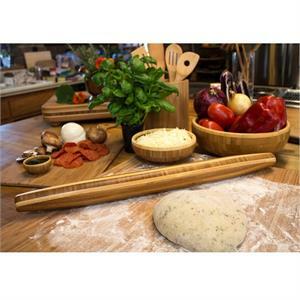 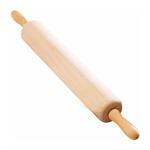 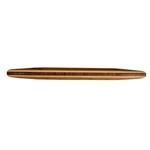 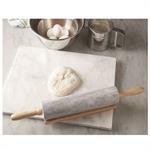 For those of you who like a rolling pin without handles to hold on to, this will give you years of flawless service. 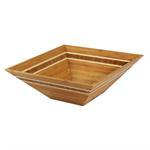 Bamboo is harder and denser than maple, but lighter in weight making it a first choice for kitchen utensils. Because it is a fast growing natural resource that replenishes itself, it is a cost-effective, sustainable, ecologically responsible product.